← JOHN TULLOH. Turkey – Erdogan faces his toughest test. DAVID JAMES. Academics tangle with managerial oppressors. The imposition of what is termed ‘managerialism’ or ‘marketisation’ on universities is almost entirely disastrous. First, a little personal background. This writer, who has a PhD in English literature, has had the opportunity — or perhaps misfortune — of having interviewed many of the world’s so-called ‘best’ economists and business theorists. I have never met a single one whose intellectual development, even basic grasp of semantics, comes close to those who taught me in literature at university. For instance, when I explain to someone from a literary academic background that a phrase like ‘financial deregulation’ is logically impossible because finance consists of rules, the point is understood in a matter of seconds. When I say that to economists I am invariably met with blank looks and incomprehension. Economists, it seems, are not trained in semantics (the meaning of words); they simply absorb what they are told. Critical thinking is avoided and circular logic enthusiastically embraced. Especially pernicious is quality assurance, a conversion of TQM into an autocratic system. It was shown by business in the 1990s to be hopelessly counterproductive and wasteful. 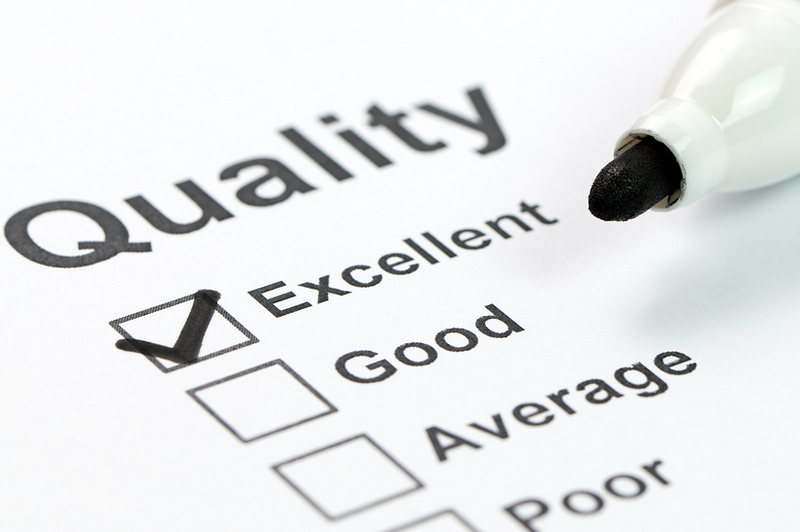 Instead of cutting expenses by anticipating quality problems, as is the case with TQM, quality assurance involves extensively documenting quality problems after they happen. That is why secondary teachers, subjected to quality assurance methods, find themselves spending hours photocopying in triplicate their students’ essays – because a senior bureaucrat in the Education Department has completed an MBA and thinks he or she has actually learned something. Even more ridiculous is using quality assurance with tertiary scientific research. How is it possible to document, in advance, the quality of the research outcome when, by definition, it is not known? In truth, a word such as ‘quality’ is thrown around aggressively as if it has a meaning, but in most cases it does not. It is simply a noise used by powerful dullards to justify high salaries. Another word that is commonly used with universities is ‘marketisation’, which in Britain is actually official doctrine. Students are to be treated as consumers and universities as businesses competing for their custom. As Stefan Collini notes, the anticipated returns from the labour market are seen as the ultimate measure of success. The cost of inaction is high. Academics in English literature, in the 1970s and 1980s, supinely allowed a string of ‘isms’ from other fields, mostly politics and social sciences, to destroy the discipline. Now, it does not really exist. The message should be clear: in their own interests, academics should at the very least publicly ridicule their oppressors. This article was published by Eureka Street on the 13th of June 2018. David James is the managing editor of businessadvantagepng.com. He has a PhD in English Literature and is the author of the musical comedy The Bard Bites Back, which is about Shakespeare’s ghost. One Response to DAVID JAMES. Academics tangle with managerial oppressors. Academics spend their lives complying with pointless rules – it’s how you rise up the academic ladder. And bonus points if you care whether the fullstop goes inside or outside the brackets in the reference list.